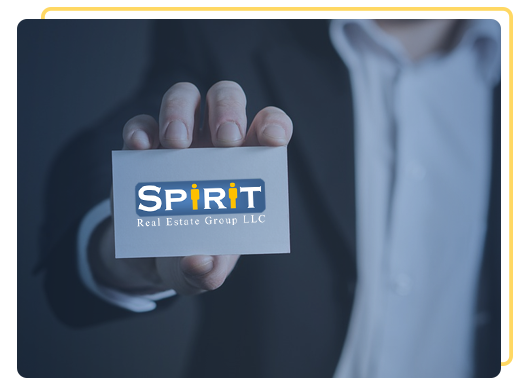 At Spirit Real Estate Group, we take immense pride in being a true asset to the success of agents’ real estate agencies. Understanding that one of the most important things about being an agent is properly marketing yourself, we provide 250 free business cards and a free company email address to each of the agents we work with. Call us today to find out more about how business cards and a free company email could help you market and grow your business.